Renders are important to the elevations of buildings – whether they be internal or external. Renders prepare the wall substrate to be adequately built out for a flat face to be painted, textured or sometimes even clad. 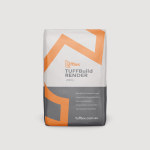 TUFFTEX have a range of render products depending on the required application. DRY BAG RENDERS are cement based, polymer modified for certain applications. DRY BAG RENDERS are normally applied to multiple substrates depending on the product. WET RENDERS are ‘acrylic’ based – ensuring excellent adhesion to all surfaces. It also ensures elasticity which enables absorption, shrinkage and resists surface cracking. Wet Renders are normally applied to masonry substrates. TUFFTEX supply renders to suit all substrates including brick, blockwork, FRC sheeting, plasterwork, even painted and glazed brickwork. TUFFTEX has both wet renders and dry bag products to suit all application requirements. 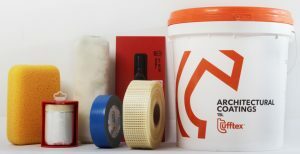 The correct preparation coats will ensure that the texture adheres to every substrate to achieve the required render build out, which is then completed with a finished texture coat. In some situations surface preparation can be achieved with one pass of the trowel to provide a smooth, flat surface ready for application of your choice of TUFFTEX Acrylic Texture. 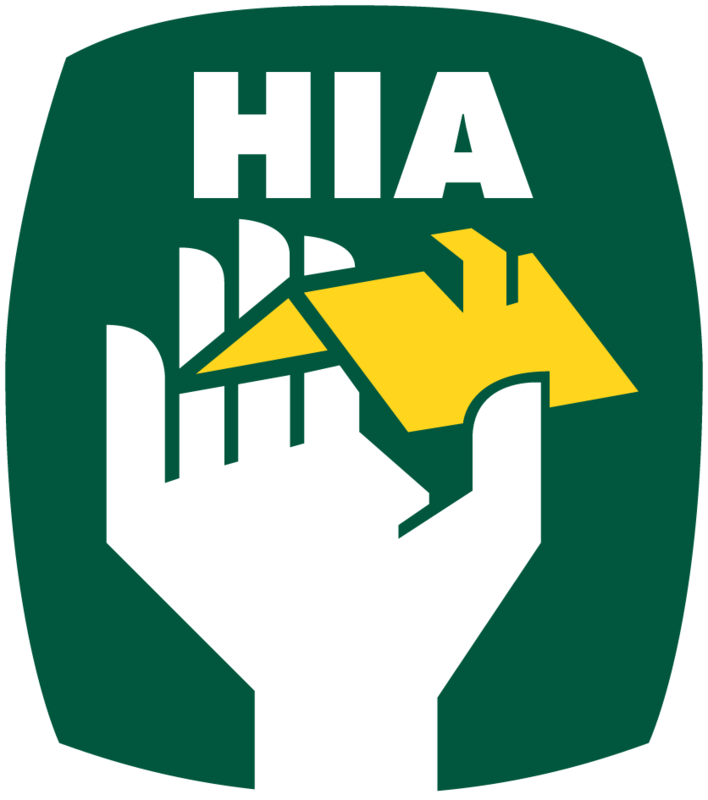 In some cases, it’s recommended a top seal coat be applied. A top-seal coat known as TUFF Shield Texture Paint (TP) can be applied to match the colour of the texture finish. This gives the surface additional protection and improved cleaning and maintenance ability and is an added advantage in coastal regions. Complete the Award Winning look with the TUFFTEX Architectural Range of Mouldings known as TUFFmouldings. To get inspired and find out more, view the online galleries.